GTJ is family owned and operated property management company specializing in the property preservation and maintenance (“P & M”) of vacant properties of all types. GTJ’s clientele is expansive and diversified and includes leading lending institutions, government agencies, local municipalities, land banks, asset management firms, real estate brokers and investors. 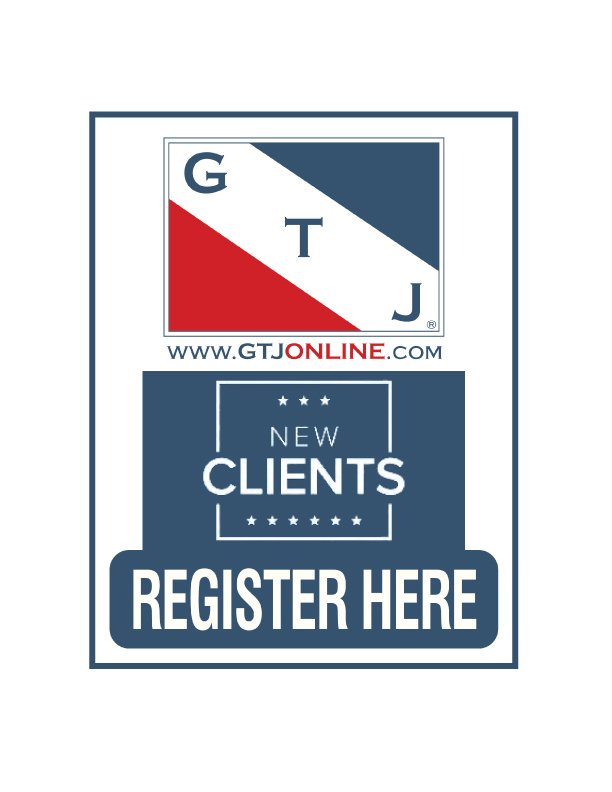 GTJ was founded in 2002 by Gene T. Johnson (“GTJ”) and remains closely managed by the Johnson family to this day. Over the past two decades, GTJ has grown from a small business operating out of a family garage to a mid-size business that is nationally recognized and is widely considered the P & M industry leader in the Great Lakes Region. GTJ has established an unmatched reputation in the P & M industry as a company that delivers best in class quality and customer service while possessing the capacity to seamlessly handle a high volume of properties and services. GTJ has a proven track record of building and reshaping P & M programs to suit client’s needs and consistently exceed expectations. 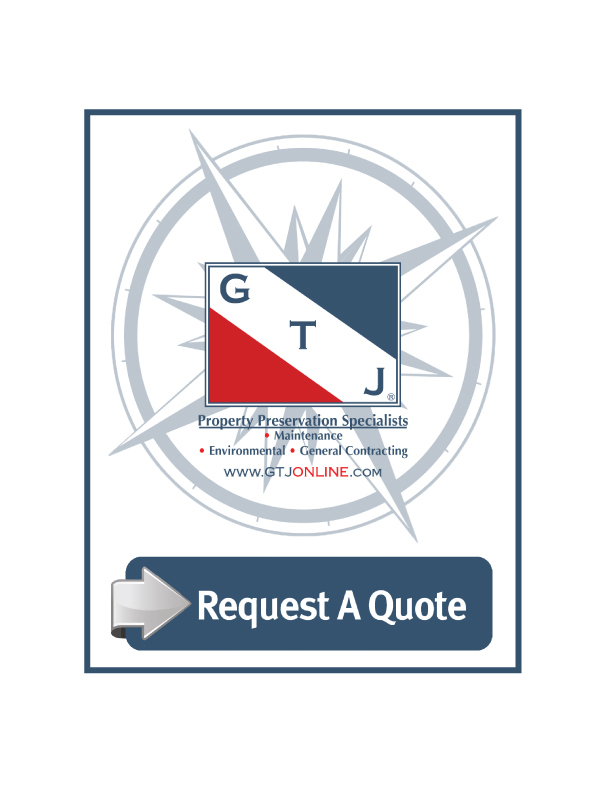 Contact the GTJ Team today for assistance with your P & M needs! In the event your P & M needs occurs after business hours, please contact the GTJ 24 Hour Emergency Hotline @ (800)385-0563.